Xerox iGen4 ei enää ole myynnissä uutena. 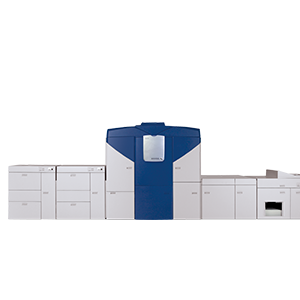 The Xerox iGen4 won 10 International Gallery of Excellence Awards from IAPHC (the International Association of Printing House Craftsman) in 2010. Winning entries included gold awards for Dogz/Catz Flip Book, Stan Bertie Outdoor Exposure 2010 Calendar, Stan Bertie Outdoor Exposure Coffee Table Book, Robert Weston Photography, B&W Portrait, Robert Weston Collection - A Tribute to the Fine Art of Classics, and Stan Bertie Fine Art Series, silver awards for Myers Creative Imaging Book, Myers Creative Imaging Photography Prints, and Elite Time Pieces, by Traxion, and a bronze award for Proven Winners - The Gardeners Idea Book. Worth-a-Look awards, sponsored by PrintCom Consulting Group, are presented for products displayed on the Graph Expo show floor which are deemed compelling for print providers in specific market segments or niche market. The selection committee chose the iGen4 EXP for a Worth-a-Look award in 2010. During Graph Expo 2010, Xerox won a gold medal at the Gold Ink Awards for an entry printed on an iGen4 Press. 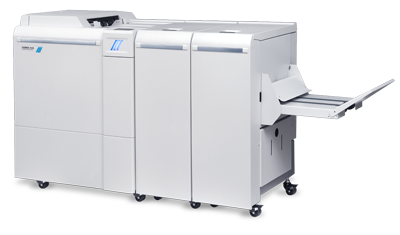 Xerox iGen4 Press won the Digital Printer Shoot-Out Award in the category for electrophotographic dry production printers, 71+ ppm, at the Digital Imaging Marketing Association (DIMA) Awards, featured at the PMA International Convention and Trade Show.